In 2012 I was approached by Wayne Condon with a beautifully simple but ambitious project. To produce one single vineyard Central Otago Pinot Noir each year, and only release that wine when we felt it was ready to drink. No other restrictions. One wine. One region. Total commitment. So finally, here we are in late 2018 with the first releases. The wines have been worth the wait. "Seductively expressed and richly textured, it is gorgeous drinking." "...very fresh and lively, with strong cherry, plum and spice flavours, fresh acidity and good complexity." ​"Elegant and refined with fabulous fruit purity and delightful complexity, wonderfully framed by polished tannins." "...a beautifully smooth and harmonious, rich and luscious red-fruited Pinot Noir..."
"...fragrant and full-bodied, with generous, ripe flavours, complex and savoury, good tannin backbone, and a rich, harmonious finish." 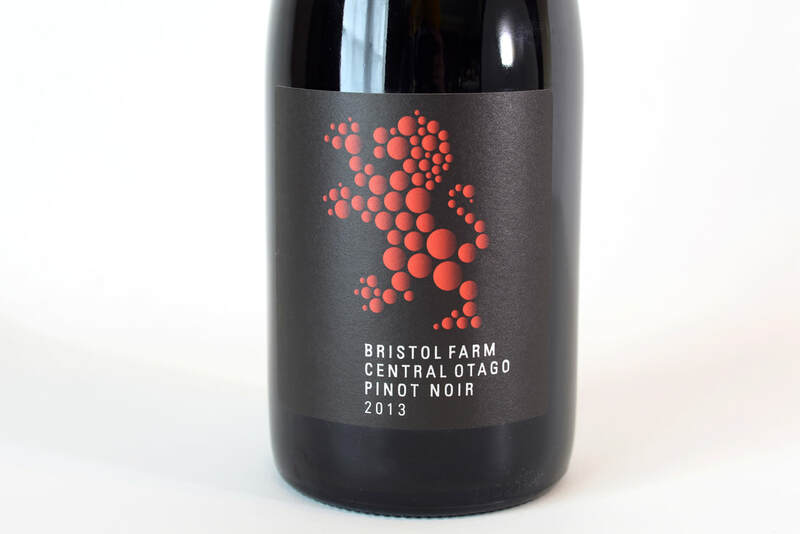 BRISTOL FARM wines are available exclusively through URBN VINO DUNEDIN. Please contact me directly for these limited volume Pinot Noirs.